Katherin Nukk-Freeman, Esq. | Nukk-Freeman & Cerra, P.C. Our goal is to provide each client with the highest level of service, responsiveness and representation. Because we a have vital interest in each client, we make it a priority to understand their business and we view their success as our success. Katherin Nukk-Freeman is the co-founder of Nukk-Freeman & Cerra PC. Leveraging more than 20 years of success as a trusted advisor to corporate leaders, Katherin enables companies to proactively address and effectively manage workplace issues related to harassment and discrimination complaints, unconscious bias, disability and leave law, wage and hour disputes, social media risks, staff reductions in force, and high-risk terminations. Katherin works with human resources management professionals providing expert guidance and instruction enabling them to better manage and proactively address their training programs and many other employment law issues thereby avoiding costly litigation for their companies. 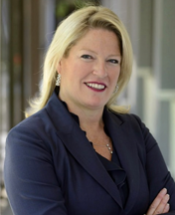 As a dynamic employment law training instructor and industry thought leader, Katherin partners with clients to develop and implement strategies to manage risk, comply with the law, increase productivity and create an overall better workplace. Katherin is a frequent presenter on employment law issues and has authored countless articles on current employment law “hot topics”. As a champion for forward-looking employment law solutions, Katherin is considered the industry leader on the subject of addressing “Unconscious Bias” in the workplace. 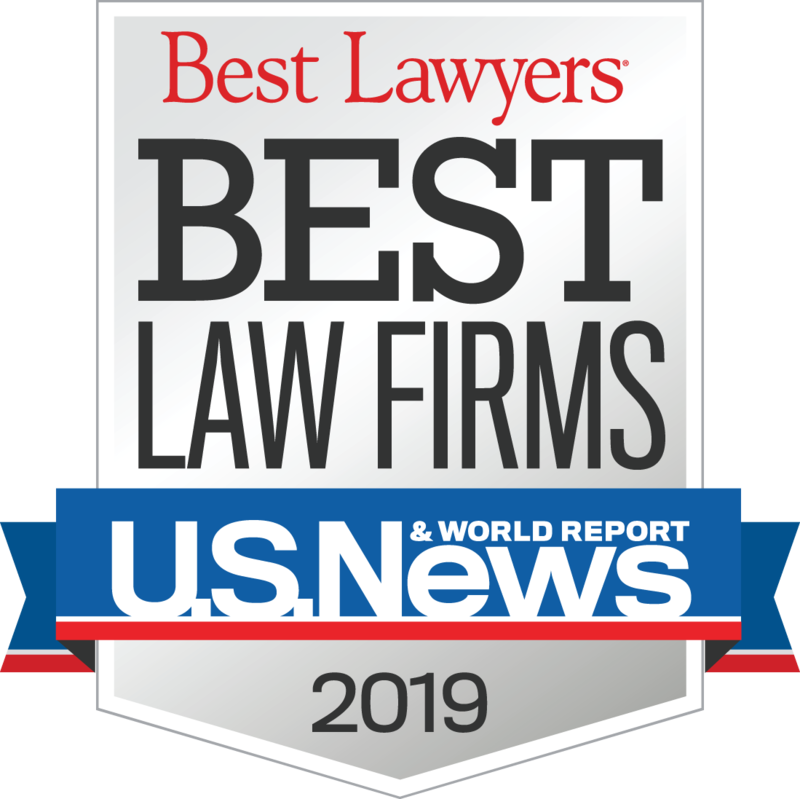 Tier 1 “Best Law Firm” Employment Law Management & Litigation – Labor & Employment by U.S. News – Best Lawyers® “Best Law Firms”. AV®, AV Preeminent®, Martindale-Hubbell DistinguishedSM and Martindale-Hubbell NotableSM are certification marks used under license in accordance with the Martindale-Hubbell® certification procedures, standards and policies. A description of the selection methodology can be found at www.martindale.com/Products_and_Services/Peer_Review/Methodology.aspx. No aspect of this advertisement has been approved by the Supreme Court of New Jersey. The Chambers USA Ranking is issued by Chambers & Partners. A description of the selection methodology can be found at http://www.chambersandpartners.com/methodology. No aspect of this advertisement has been approved by the Supreme Court of New Jersey. The “Best Law Firms” Rankings list is issued by U.S. News & World Report. A description of the selection methodology can be found at https://bestlawfirms.usnews.com/methodology.aspx. No aspect of this advertisement has been approved by the Supreme Court of New Jersey. Quoted in “It’s Not Always Clear What Constitutes Sexual Harassment. Use this Tool to Navigate the Gray Areas”, Harvard Business Review, June 19 2018. Quoted in “Female Employment Lawyers Find Edge in Starting Own Firms“, Bloomberg BNA, Business of Law Feature, June 29, 2017.